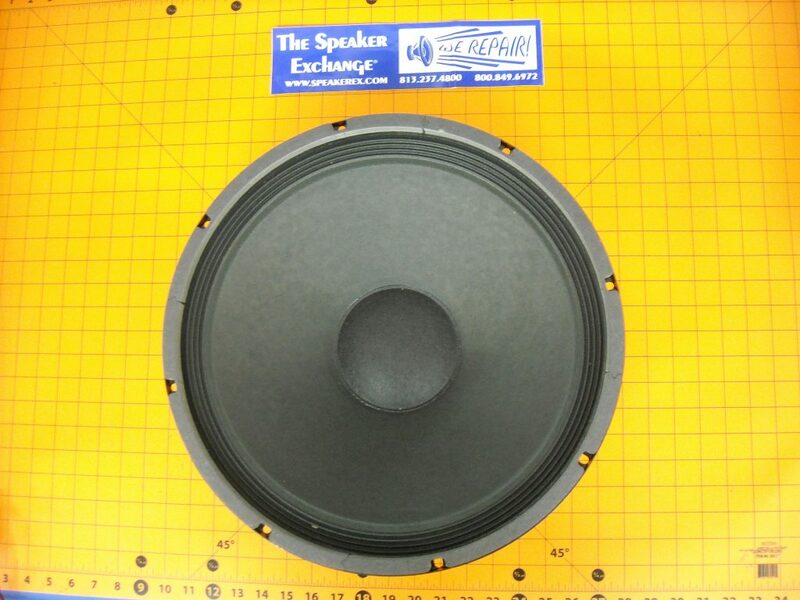 Brand New Genuine Klipsch K33E (K33-E) Woofer Part #121501 (4 Ohm). 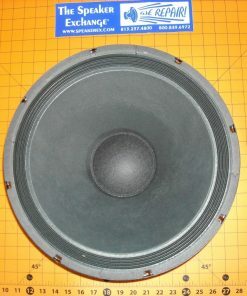 Used in Klipsch Belle, Cornwall 2, Cornwall 3, K horn & more. Q Is it original part ? 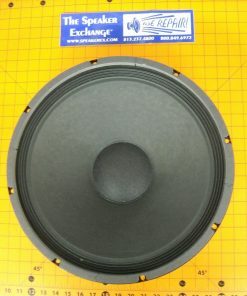 A As stated in the listing, brand new and genuine Klipsch woofer. 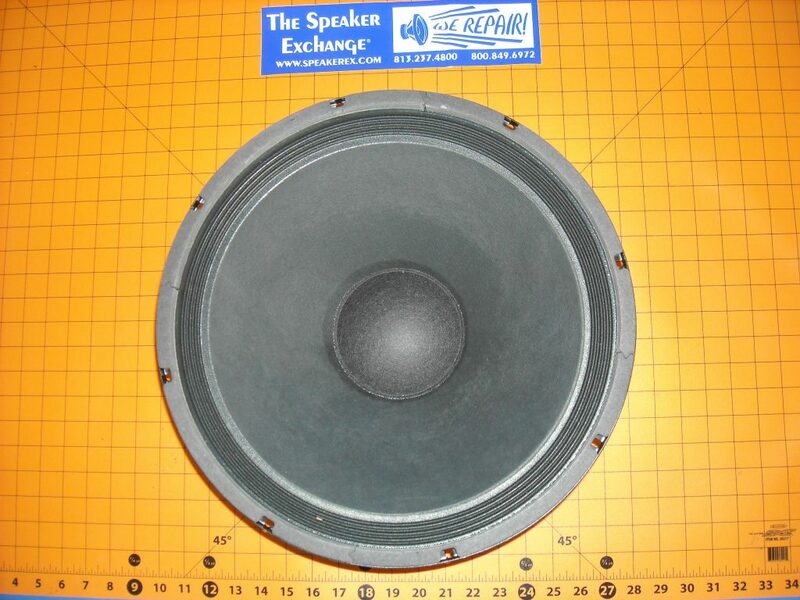 Q Can it replace a Klipsch K-43 speaker? 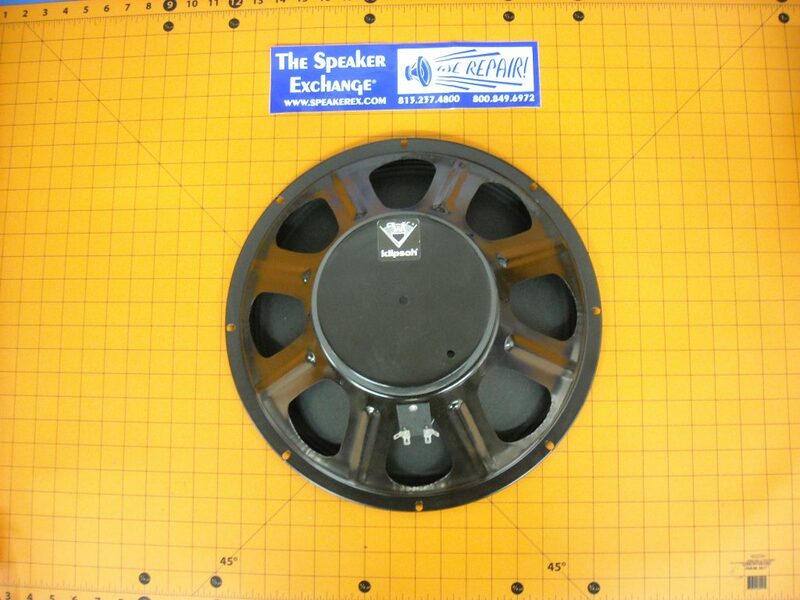 A No there is a different woofer for the La Scala K43. I can order it for you but you must have a Klipsch serial number to order the La Scala woofer. 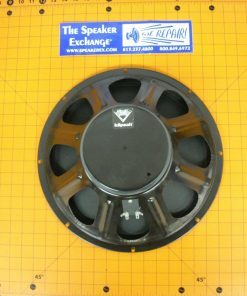 Q Is this the woofer match for a 1976 Belle? A Yes. This is the correct woofer for the Belle series. 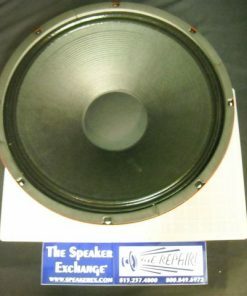 A Yes this is the correct woofer for the K horn from 1986.